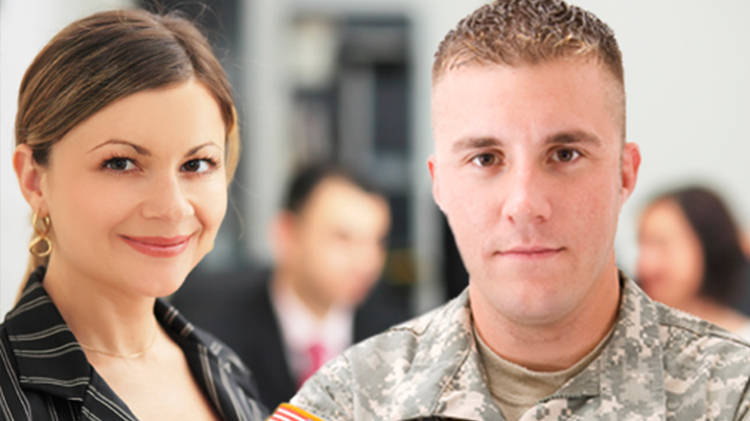 Date: Mar 1 2019, 12 p.m. - 1 p.m.
Have you been assigned to sponsor a new inbound Soldier/Family? Make sure you attend our monthly Sponsorship Training held on the first Friday from 12 - 1 p.m. to learn some tips and tricks to ease the transition for your incoming team mate. USO will provide a complimentary lunch for all Service Members. Registration required at least 5 days prior to the training and a minimum of 5 participants is required for the class to happen. For more info and to sign up, call +1(309) 782-0829.